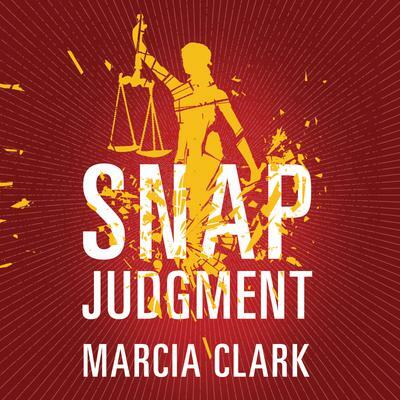 In the third installment of Marcia Clark’s bestselling series, attorney Samantha Brinkman’s investigation into a family’s deadly secrets is compromised by a threat from her past. When the daughter of prominent civil litigator Graham Hutchins is found with her throat slashed, the woman’s spurned ex-boyfriend seems the likely suspect. But only days later, the young man dies in what appears to be a suicide. Or was it? Now authorities are faced with a possible new crime. And their person of interest is Hutchins. After all, avenging the death of his daughter is the perfect reason to kill. If he’s as innocent as he claims, only one lawyer has what it takes to prove it: his friend and colleague Samantha Brinkman.